The Jetty Spa Trail at the Gilpin Lakehouse was probably the part of our Minimoon that I was most looking forward to. After months of wedding planning and rushing about the promise of a whole afternoon of relaxing sounded like bliss and something that we both really needed. Snuggling up in our Gilpin dressing gowns, our afternoon began with a private consultation to mix up our personalised oils that would be used later in our massages. There was a huge case of fragrances to smell and we both picked three scents each to blend together to create our own bespoke scent. We're both huge fans of ginger so both picked that as our base notes, meaning that we both had lovely warming scents perfect for the change in season. 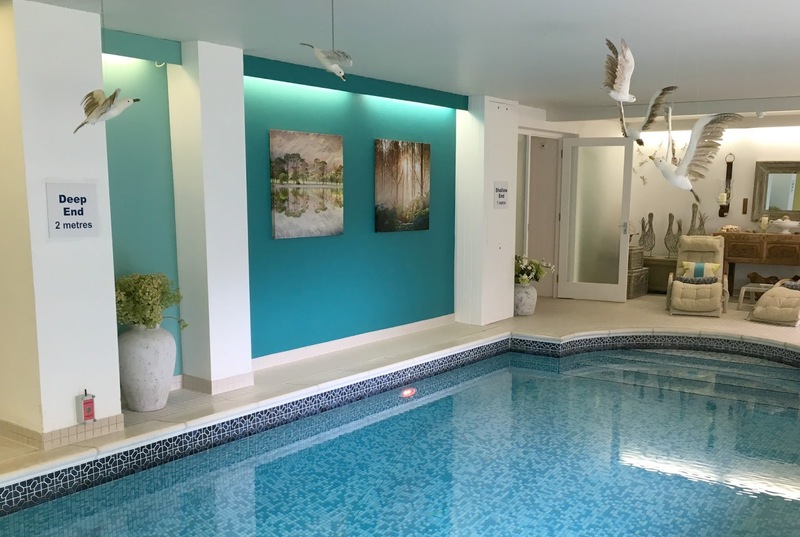 Once we were both happy with our creations we were taken to the swimming pool, tucked away in the basement of the Lakehouse for a private dip in the pool. The pool was reserved just for us and we had an hour to swim, splash about or simply relax with a stack of magazines and a cooling glass of water. I'm definitely getting old as I found myself completely engrossed in Country Walking and wanting to plan walking adventures. 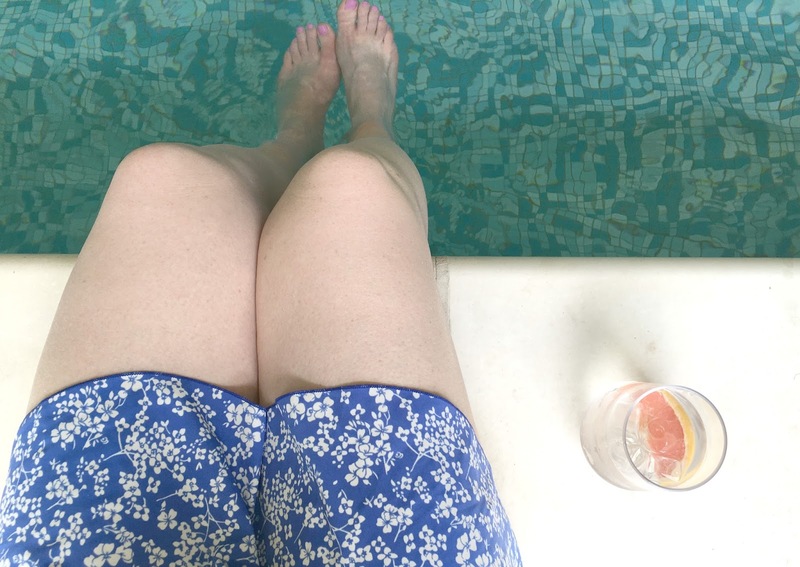 Not being a swimmer (one day I might learn!) I chose to sit on the edge with my feet dipped in watching Simon do a few laps. Our break at the pool finished with a visit to the Salt Snug followed by a glass of delicious fruit cocktail. 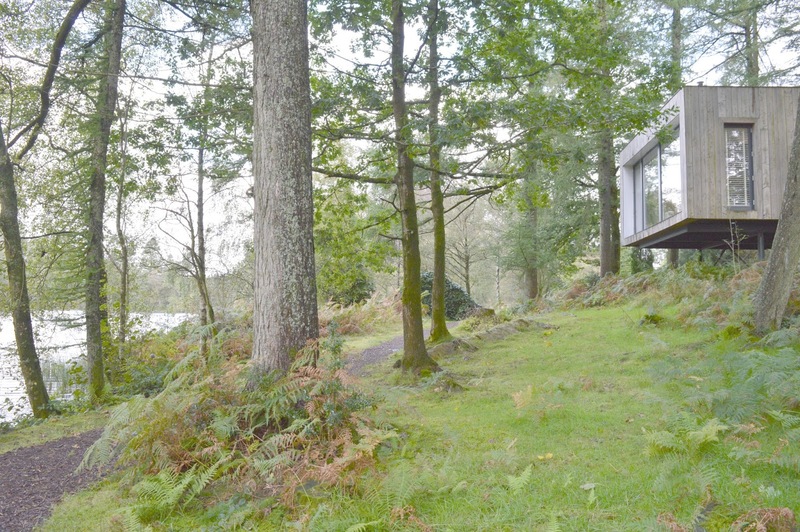 We were well on our way to complete relaxation when we were collected to make our way to the Jetty Spa, the Gilpin's own spa nestled amongst the trees a short walk from the Lakehouse. 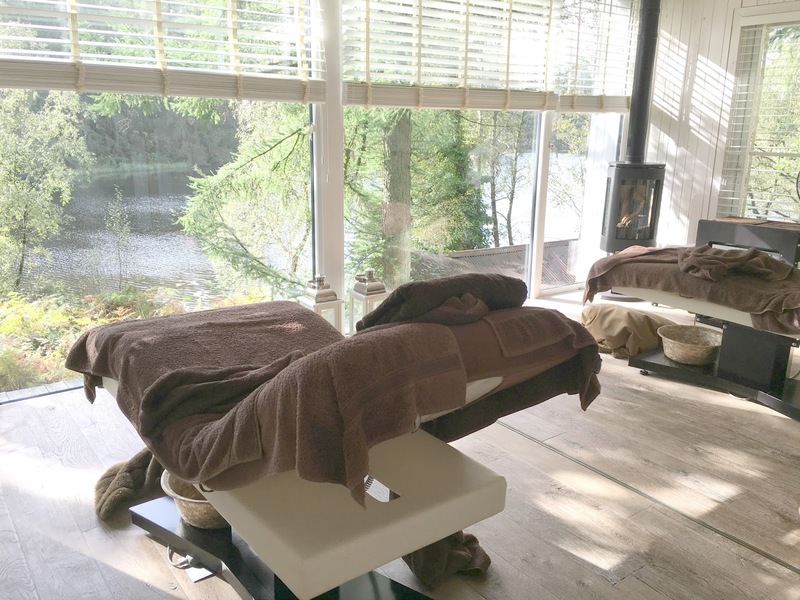 Exclusively reserved for us we made our way into the treatment room for our couples massage - a head, back and shoulder massage each. I love indulging in a massage every now and again but this was Simon's first time so I was nervously waiting for his verdict. I love the idea of us going on more spa breaks together so was really hoping that he'd enjoy his treatment. 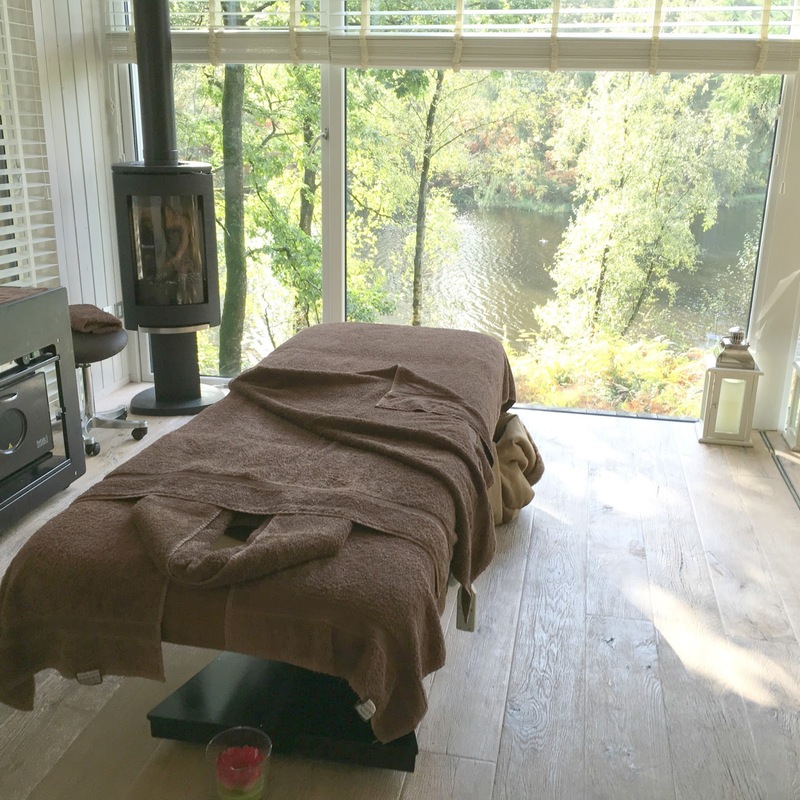 The treatment room at the Jetty Spa is absolutely stunning with gorgeous views overlooking the lake, easily the prettiest spa I've ever been to - it was the kind of place I usually only get to admire on Instagram. An absolute dream and somewhere I think I'll remember for a long time to come. I was so happy to look over to my husband after our treatment and notice a big grin on his face, he loved the treatment and I'm so happy that we now have something new that we can enjoy together. Feeling suitably sleepy after our massages we trudged back through the woods in our dressing gowns to the Boat House, a charming little cabin on the edge of the lake that welcomed us in with its comfy sofas and snuggly cushions. Curling up together in the warmth we tucked into a delicious afternoon tea with all of the trimmings. 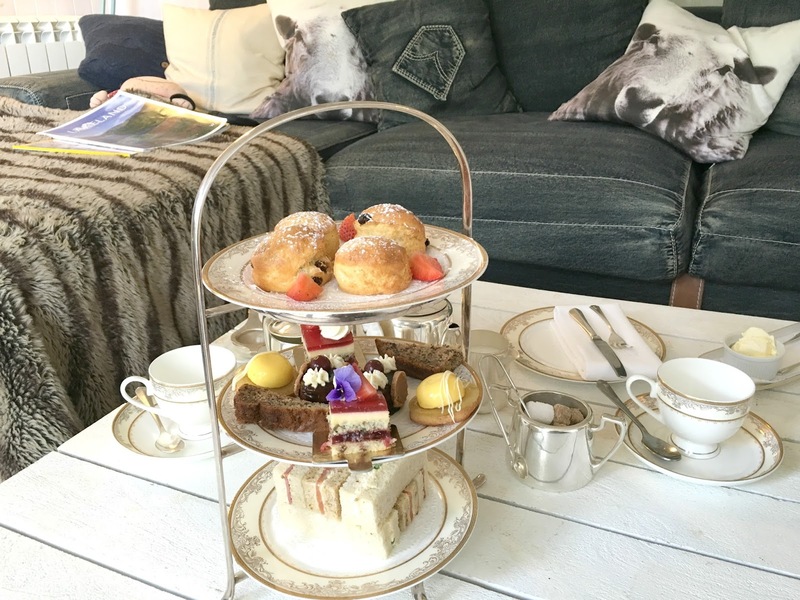 Tea poured from a luxurious silver teapot and a stand full of miniature treats made us feel like we'd stumbled into heaven. 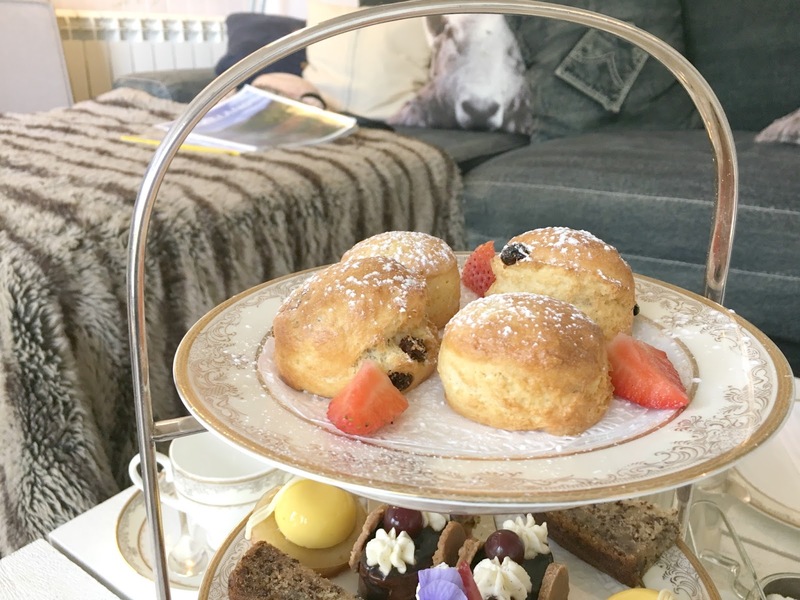 As with all of the food we experienced at the Gilpin the treats were delicious and as we polished off the tea we both agreed it was up there with one of the very best afternoon teas we had ever had. 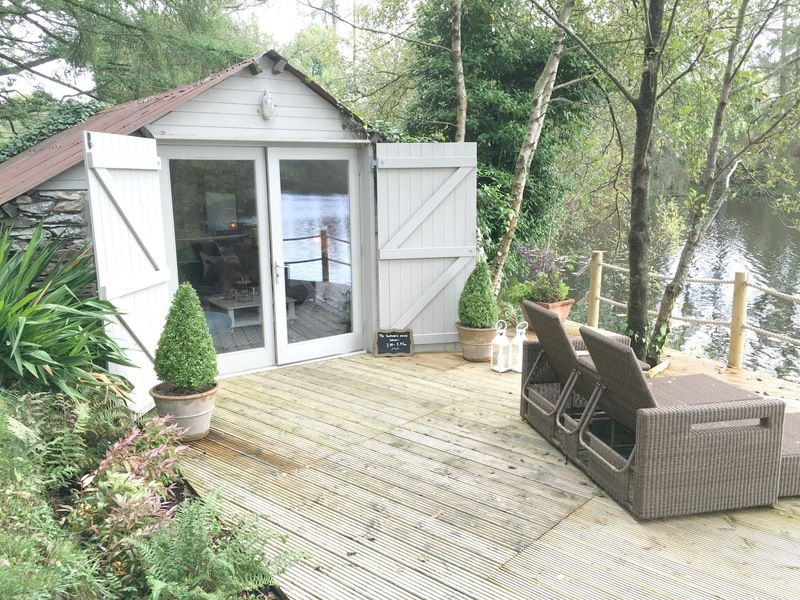 Our Jetty Spa Trail ended with a private cedarwood hot tub for two with gorgeous views of the Gilpin Lake. Sipping on glasses of champagne we were both feeling very spoilt and pampered and couldn't quite believe how perfect our afternoon was. 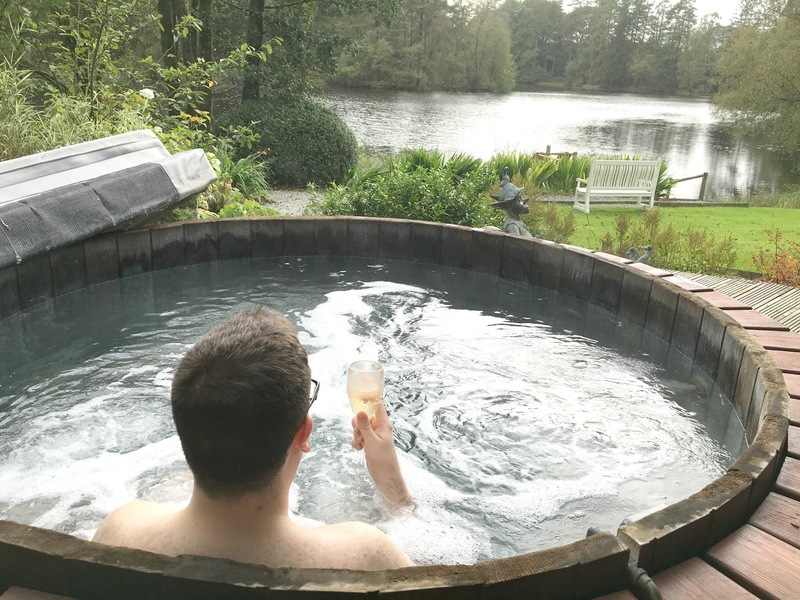 A relaxing soak in the hot tub with my new husband was just what I needed to truly relax and we were left alone with only the odd passing bird for company - absolute bliss! 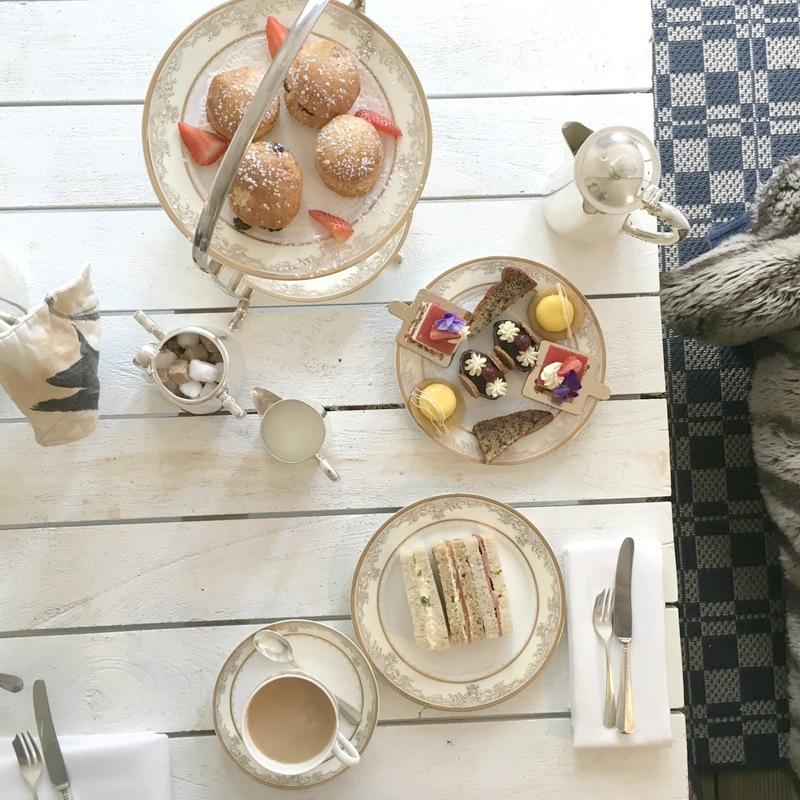 The Jetty Spa Trail had made our luxurious Minimoon feel truly special - one day we really hope to be able to return and do it again. This looks like perfection! Exactly what's needed after a wedding :) Have you got used to saying husband yet?! Wow, wow, wow! What a beautiful place to spend some time as newlyweds!